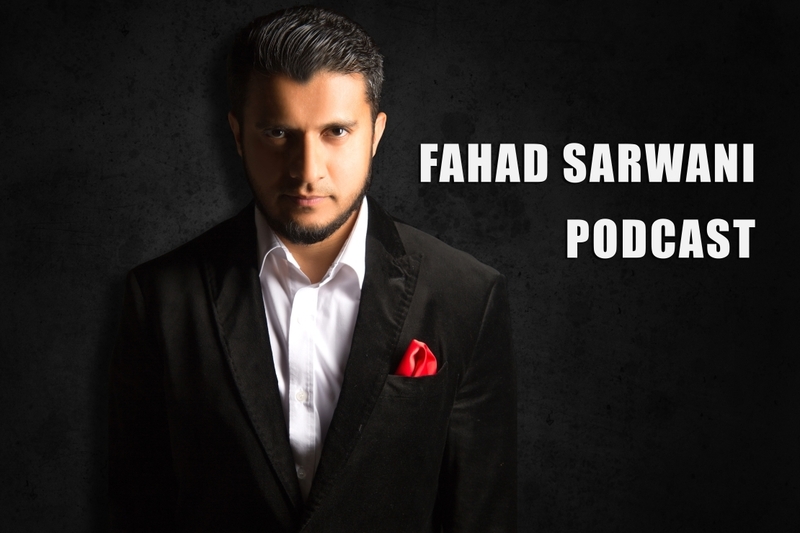 Feed Your Soul With Fahad Sarwani. Jinnah, Jin, Unseen Things. Subliminal Messages, Protection from things which we never imagined before.